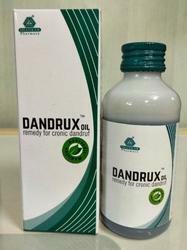 We are engaged in providing services such as dandruff. Care n Cure offers a good treatment for elimination and total control of dandruff, which is one the reasons for hair loss. Symptoms of dandruff include flakes of skin that range from small and white to large, greasy, and yellow and itchy flaking that appears on the scalp or eyebrows or around the hairline, ears, or nose. 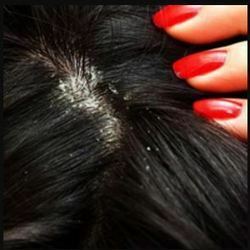 Dandruff is a problem that is uncomfortable, annoying, and embarrassing. It is basically dry, flaky skin on the scalp & is often accompanied by itching. Our longlasting dandruff elimination treatment not only entails to combat dandruff, but also helps to restore the natural balance of your hair, leaving the scalp clarified, nourished & relieved. The only dead cells that should be on your head is your hair!